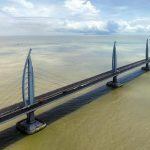 The $20 billion Macau to Hong Kong bridge is officially open for traffic, and after reports suggesting otherwise, it now appears that a certain number of charter busses catering to the enclave’s widespread gaming industry will indeed be permitted to traverse the world’s longest sea-crossing structure. GGRAsia, a media outlet focused on Asian gaming, reports this week that a casino bus collectively operated by Macau’s six licensed casino concessions will begin service on Wednesday, October 24. Passengers will be able to be picked up at Macau’s two ferry terminals, and dropped off in Hong Kong. The Hong Kong-Zhuhai-Macau (HKZM) bridge is a 34-mile long expanse, which makes it the sixth longest bridge in the world, but the largest that fully runs over water. Six the world’s nine longest bridges are in China, including No. 1, the Danyang-Kunshan Grand that runs 102 miles. People’s Republic President Xi Jinping was on hand Tuesday for the HKZM opening. 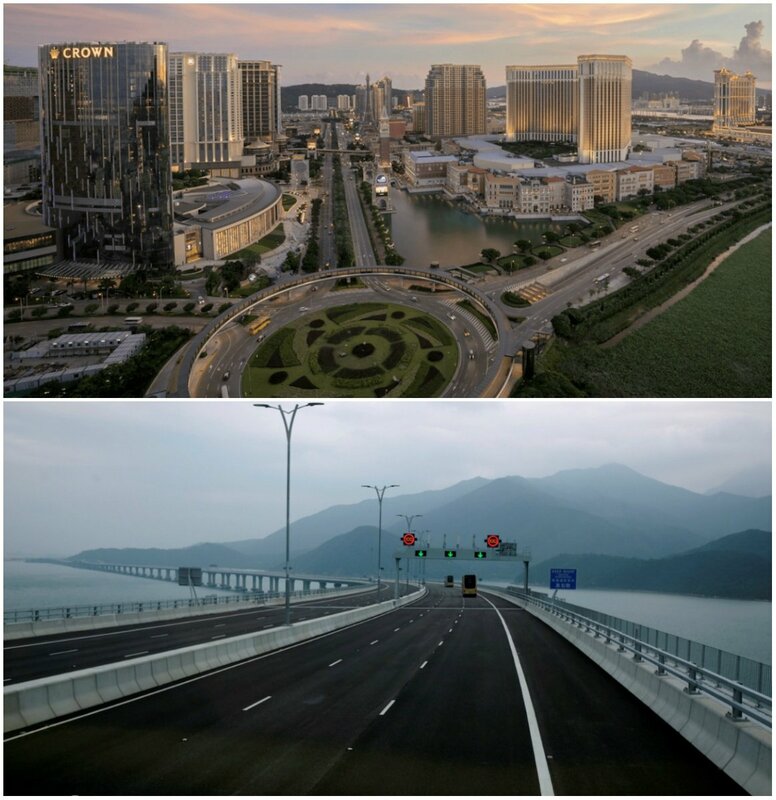 Leading up to the opening of the HKZM bridge, reports surfaced that the Macau to Hong Kong connector wouldn’t provide much benefit to the enclave’s gaming industry. “Visitation trends aren’t going to change,” one analyst opined. But that forecast was based on the belief that the Macau Transportation Bureau would bar casino shuttles from accessing the bridge. All six license holders have a fleet of busses that transport guests around town. 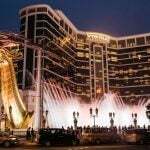 While the gaming industry’s busses can’t crisscross the bridge, the casinos are circumventing the rule by partnering with third-party charter services. A total of 34 permits for passenger busses were issued for the bridge. Nineteen were won at auction by a group of Hong Kong investors who created a service called One Bus. The charter will feature a fleet of 19 vehicles, each of which will be permitted to make one roundtrip crossing per day. 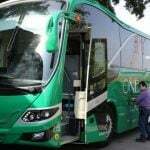 One Bus has partnered with Sands, and will make pickups in Macau at the casino operator’s properties both on the enclave peninsula and Cotai Strip. Passengers will pay around $25 per one-way trip. 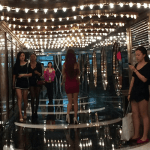 Macau, the world’s richest gambling hub, has long relied on VIP high rollers. But those individuals don’t typically arrive in the Chinese Special Administrative Region by automobile but by air. Junket groups transport the high rollers to Macau on chartered flights, and arrange private ground transportation to the five-star resorts. However, that isn’t to say the HKZM bridge can’t provide a benefit to the gaming industry. With China cracking down on junket companies in recent years, Macau casinos have attempted to cater to more of the mass market. The world’s fifth busiest airport is now within an hour’s drive, and that makes Macau’s multibillion-dollar resorts featuring large convention and meeting spaces more appealing to international companies for MICE events (meetings, incentives, conferences, and exhibitions).